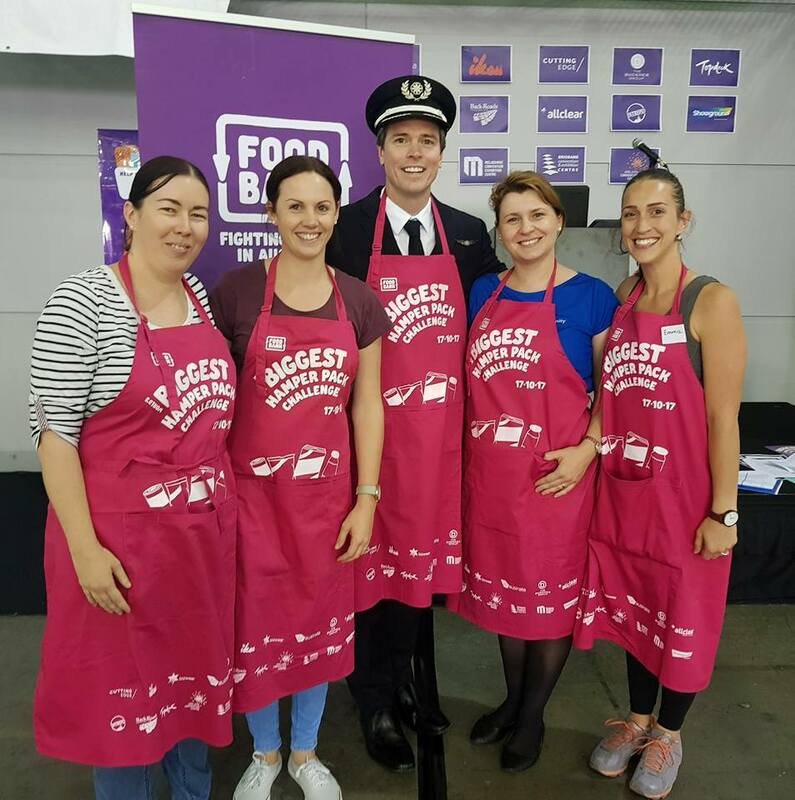 On 17 October 2017, 500 Flighties in capitals around the country - Brisbane, Sydney, Melbourne, Hobart, Adelaide, Perth and Darwin - came together to set a WORLD RECORD for the most food relief hampers packed in a single day. 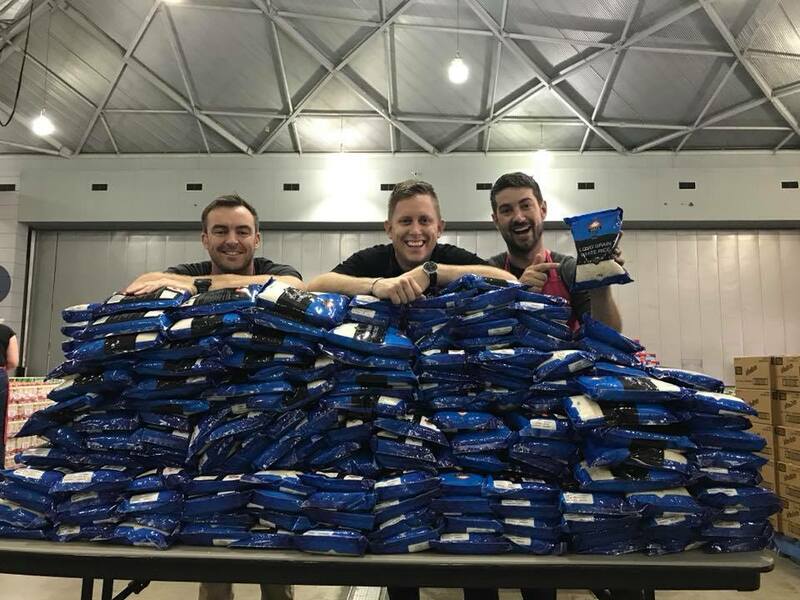 After weeks of fundraising, advocating and organising, the World’s Biggest Hamper Pack Challenge culminated in a world record! Our final fundraising tally was 4,104 general donations – from your friends, families, clients, suppliers, the general public and you. But, an incredible final contribution by Leisure and Corporoos meant we were able to purchase enough food to pack a world record worth of hampers for World Food Day (Tom Walley and Andrew Flannery, thank you for this amazingly generous support). Thank you to all who embraced their role as Foodbank Ambassadors and spread the word far and wide. A big shout out to Travel Associates, punching above their weight as our business with the most donations – one for every one of their people. Team Prize - The competition was tight for the team that had the most hampers donated, with FC North Hobart, Creative Studio and Ross & Turner TA all giving it their all… but the winner was GPN 3rd Party, with 82 hampers from a team of 5. Congratulations on a huge effort, enjoy your dinner thanks to our friends at Qantas. Donor Prize - The lucky winner of our donor prize - $7,000 worth of flights thanks to VA – is Colleen Antaw, a regular customer of FC Gladesville who donated a hamper from an EDM the team sent out. Happy travels Colleen! And finally the powerhouse behind everything - Andrew Malon, your inspiration and huge heart gave the challenge life; Ineke Unsworth, your quiet calm and organisations skills meant it came all together in 7 cities; and Shruti Patel who simply made the fundraising campaign happen. You are amazing humans. To each of you who played a part in this incredible achievement – THANK YOU. 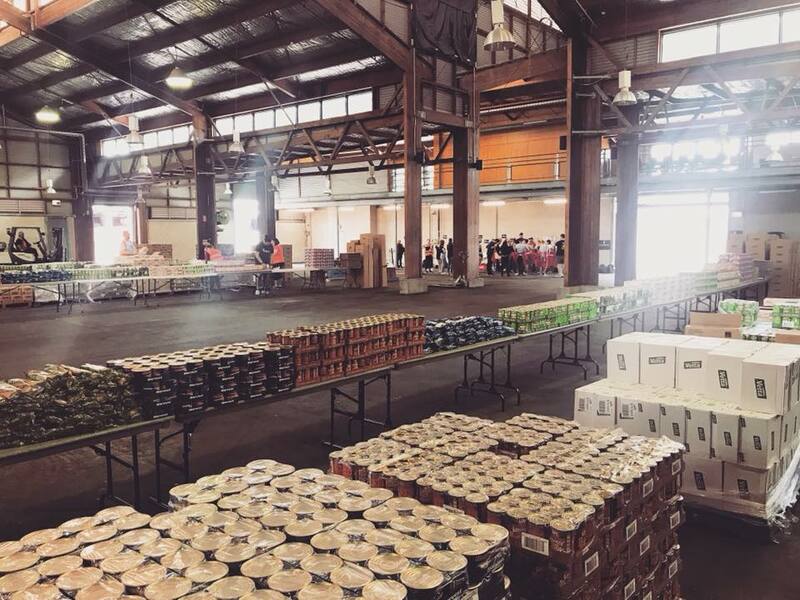 Large or small, your engagement with your local community has delivered a mighty blow in the fight against hunger in Australia.